Back in July I did a small investing experiment. Despite all the alarms around this company, I bought a few stocks of a company called TICC. Main reason for this was: I had not enough capital left to buy a blue chip stock, but the 12% dividend also looked very attractive. This extremely high yield obviously has its reasons. The stock has been declining ever since I bought it. Bought it at $9.80 and I sold half a year later for $7.44. Total dividend paid: $1.16. Net result: -$1.20. Lessons learned: don't invest in companies with extremely high dividend yield. Not even when they have more than 10 years of dividend paying history. Despite the loss, this lesson seems to be much more valuable than this single dollar. Have you had any risky operations going? With the low price of crude oil, this was an obvious purchase. Thanks for all the advices in the comments. It's much appreciated! One of my goals is to keep the portfolio as diversified as possible from the start of my investing career. In order to achieve that, I used to compare stats of companies in very different sectors, because I did not own shares of any of these sectors, so it did not matter which I bought. This comparison however, does not make very much sense. Stats like PE and growth percentages make more sense if you compare KO & PEP, rather than MCD, UVW & DE. For this graph I used the sectors from David Fish's CCC list. 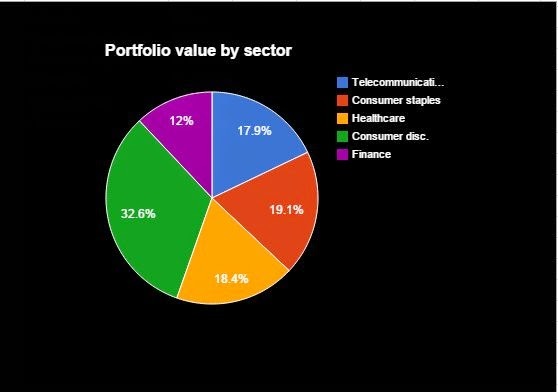 So I'm looking for an investment oppertunity in one of these sectors, as I do not currently own them. As the oil price is plumming, Energy seems a very good sector to start investing in. Let's compare a few companies in this sector. CCC Category: None, but they pay dividend since 1993. 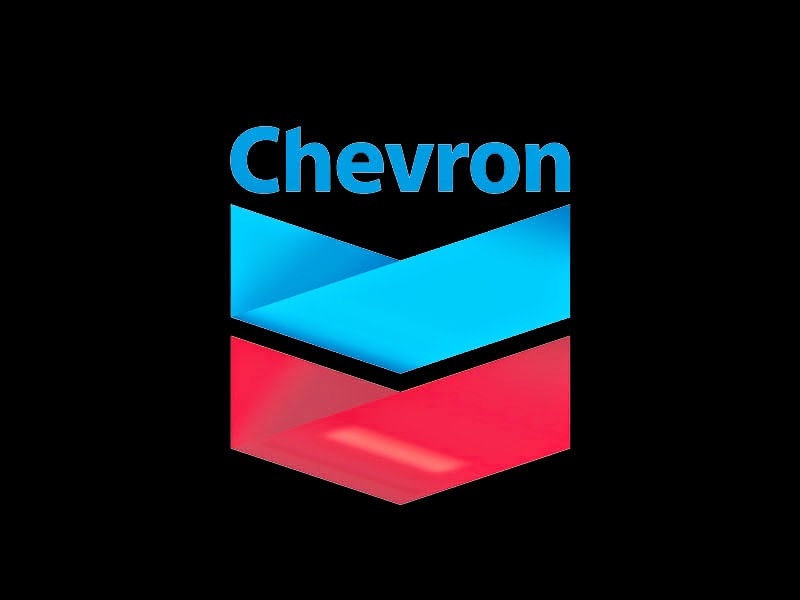 As I am still constructing the foundation of the portfolio, I'd like to keep investing in Champion companies, so I won't be investing in BP for now. Any thoughts on the others? I've noticed other bloggers picking up CVX recently, but these numbers favor HP, don't they?